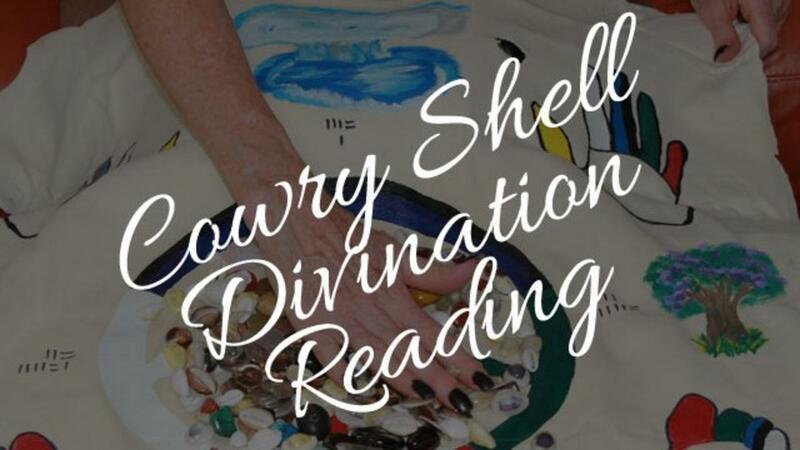 The Cowry Shell Divination is a multi-faceted and adaptable modality that can address any number of sought after inquiries, that may be of present concern, such as: relationships, occupation, health… anything that is relevant to your present interests. This reading is a one-on-one, half an hour-long session that can be done in person, or via Skype. I am the diviner who studies the objects used for the Cowry shell Divination providing the constitution and the dynamics for the meaning of the reading. If you are ready to get guidance to your inquiries you can purchase a one-on-one, half an hour-long session for $60.